ROSEMONT, Ill. (WLS) -- Someone is about to be $1 million richer. 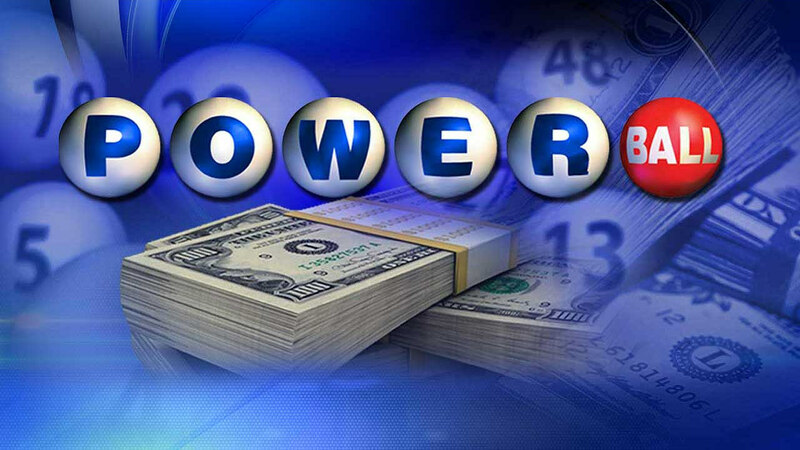 A winning Powerball ticket in Saturday night's drawing was sold at a store in northwest suburban Rosemont. The winner of the $1 million prize has not come forward. Mike's Liquor and Tobacco in the 7100-block of Mannheim Road will receive a $10,000 bonus, or 1 percent of the prize amount, for selling the winning ticket.